fossilized skin covers almost its entire body! displays of Montana's prehistoric past! The Great Plains Dinosaur Museum is located in the rich land mass of Northeastern Montana where some of the world’s best preserved dinosaur fossils have been discovered. A premier site on the Montana Dinosaur Trail, the GPDM features permanent exhibits of dinosaurs and other prehistoric fossils curated in a natural setting to advance the visitors experience, allowing them to appreciate, enjoy, and fully understand the rich prehistoric history of this region. The Museum also provides the opportunity for both youth and adults to explore, dig, and excavate fossils with Museum staff and paleontologist partners in scheduled laboratory experiences and onsite dig programs. Learn about prehistoric dinosaurs of the past at the Great Plains Dinosaur Museum! 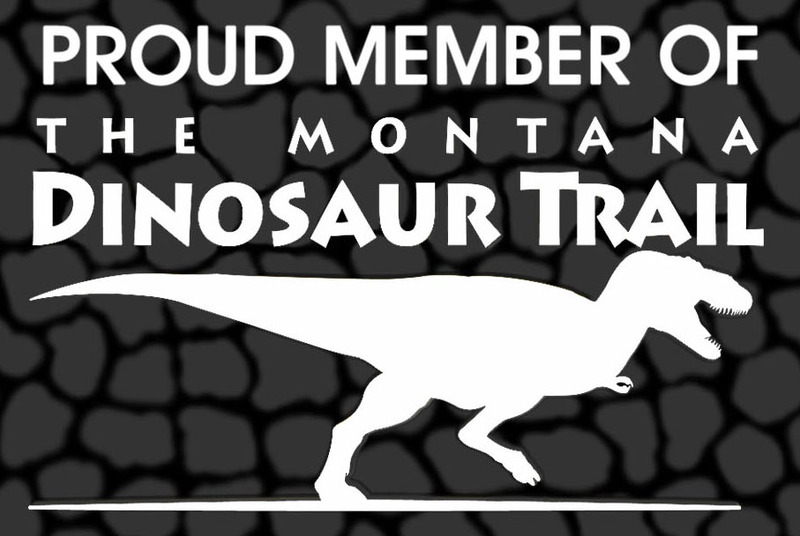 Visit our gift shop for dinosaur memorabilia & unique souvenirs from Montana! Do you have a child who is fascinated with dinosaurs or other prehistoric life? Then he or she would enjoy the two different Junior Paleontologist Programs the museum offers. 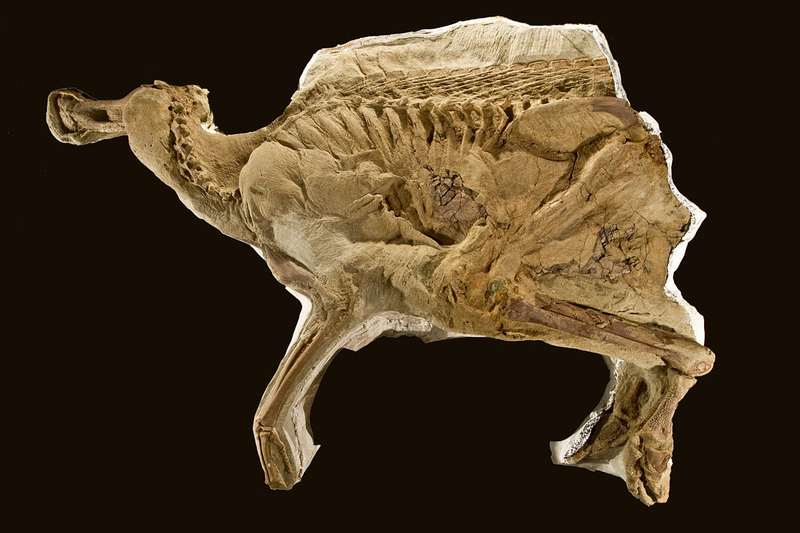 Our mission is to curate & prepare paleontological resources for use in education, research & interpretation in support of the advancement of knowledge. The Great Plains Dinosaur Museum is a private nonprofit 501(c)3 organization run by a board of community members. It receives no city, county or federal funding for its operational costs. Not only does your donation help the museum continue its mission in many areas, it may also be tax-deductible. Please check with your tax advisor. Thank you. Be Sure to Visit Our Online Gift Shop! 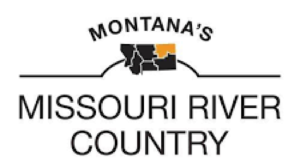 Whether you’re looking for a toy for a toddler or an educational project for a teenager – or just a unique souvenir from Montana – the gift store at the Great Plains Dinosaur Museum has something for everybody!